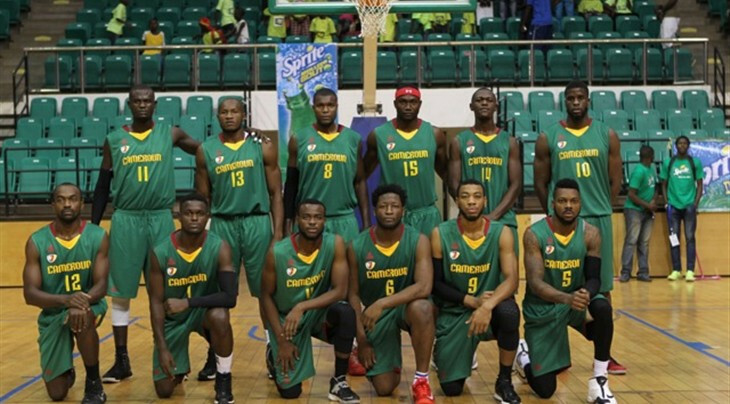 Canada, Cameroon and Jamaica will make their Commonwealth Games basketball debuts after they were confirmed among the list of entrants for the Gold Coast 2018 tournament. Canada will participate in both the men's and women's events at the 2018 Commonwealth Games, where basketball makes its return to the programme 12 years after its last and only appearance in Melbourne in 2006. Cameroon are due to compete in the men's event for the first time, while Jamaica have been confirmed on the list of women's teams. It comes after they accepted invites which were endorsed by the International Basketball Federation. The men's event features Australia, Cameroon, Canada, England, India, New Zealand, Nigeria and Scotland. The women's tournament comprises of Australia, Canada, England, India, Jamaica, Malaysia, Mozambique and New Zealand. Teams will be split into two groups of four, with preliminary round matches scheduled to take place from April 5 to 10 in Townsville and Cairns. Finals will then be held from April 13 to 15 at the Gold Coast Convention and Exhibition Centre. "It’s been over a decade since basketball’s first and only appearance at a Commonwealth Games - but I’ve no doubt it’ll be worth the wait when it delights the crowds in 2018," Commonwealth Games Federation President Louise Martin said. "It’s fantastic to see such a wealth of nations competing. "In an ambitious move by the organisers to secure the widest possible engagement and legacy, we’re also thrilled to see the benefits and enjoyment of the basketball tournament spread far beyond the Gold Coast to the event cities of Townsville and Cairns." The pools and match schedule for the preliminary round are due to be released in the coming weeks, according to Gold Coast 2018. Tickets for first round contests are still available on a first-come, first-served basis. Australia are the defending champions in both the men's and women's competitions. "We are excited to have basketball featuring on the Commonwealth Games programme for only the second time in history and to have several nations making their debuts is certainly going to add to the occasion," Gold Coast 2018 chairman Peter Beattie said. "Our event cities Townsville and Cairns have a proud history and association with basketball in Australia so we know that the people of North Queensland are going to get behind these teams and create a great atmosphere during the preliminaries matches. "There are still plenty of tickets available for the basketball preliminaries and we urge people not to miss out on what will be the biggest sporting event in Australia this decade." The Gold Coast 2018 Commonwealth Games are due to run from April 4 to 15.